The refreshing scent of oranges and mango. 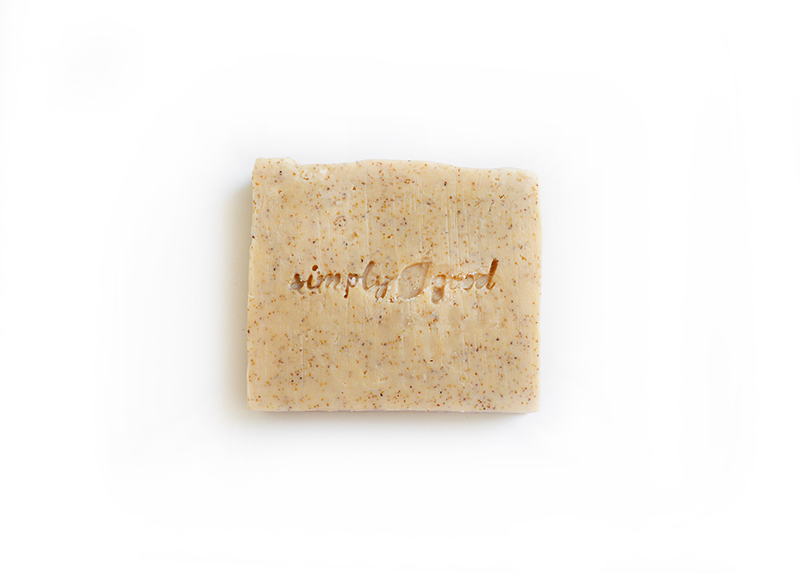 Ground apricot offers a thorough exfoliation and helps to renew and rejuvenate skin. Foams up to clean hands, or body. We do not recommend using this soap on your face. For facial soap, search our site for the Facial Detox Bar. Ingredients: Aqua, Cocoa Butter, Mango Butter, Shea Butter, Mango Extract, Ground Apricot Shells, Essential Oils.